The theme of our third episode of Hyperspace Theories centers around the newly revealed title of Episode VII, Star Wars: The Force Awakens, and the storytelling and speculation ideas the title raises. Our first segment continues our exploration of the foundations of Star Wars storytelling. After last month’s discussion about George Lucas, we follow up with the new leader of Lucasfilm: Kathleen Kennedy. She was announced on June 1, 2012, as Lucas’ handpicked successor to lead the company forward, although the full implications of the decision didn’t become clear until the baton was passed in the Disney purchase announcement on October 30 later that year. Far beyond her decades-long collaborations with Lucas and Steven Spielberg, Kennedy is undeniably a powerful figure in the industry in her own right, from the numerous blockbusters and award-winners she has produced to co-founding her production company with her husband Frank Marshall. Her influence on the future of Star Wars storytelling already is apparent. Kennedy personally carried out the hiring of J.J. Abrams to direct Episode VII; he was her top choice. She also handpicked the members of the Story Group, which has responsibility for overseeing all of the franchise’s storytelling. The group’s membership provides important insight into Kennedy’s values: the diverse team is led by Kiri Hart, who recently gave her first interview about her perspective on Star Wars stories. This month’s Hyperspace Calculations segment on world-building revisits the topic of the Force in light of the movie title. We begin by considering the implications of the title’s emphasis on “the Force” itself rather than the Jedi or the Sith. 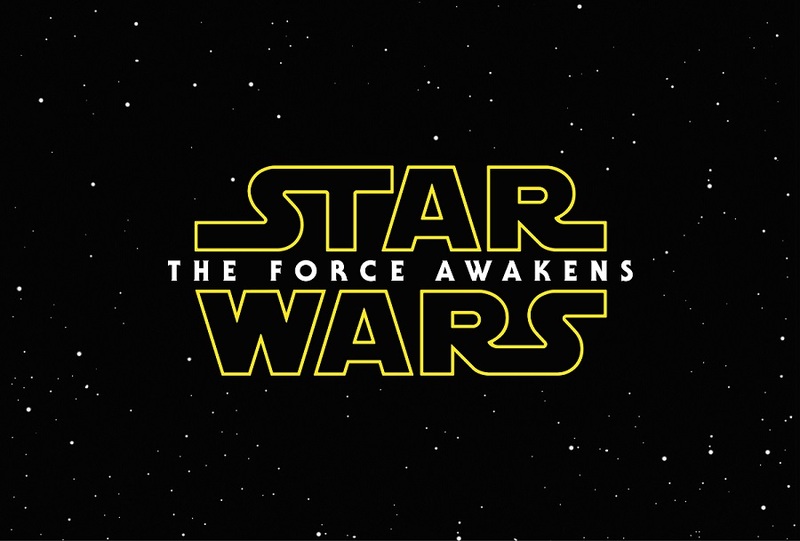 We then discuss what an “awakening” in the Force might mean. For our Storytelling segment, the topic is the protagonist’s story arc. The Original Trilogy offered a fairly straightforward Campbellian Hero’s Journey for Luke, while the Prequel Trilogy developed the rise and fall of Anakin’s tragic journey. We talk about a number of ways the Sequel Trilogy may draw upon these themes while also taking Star Wars into new directions. 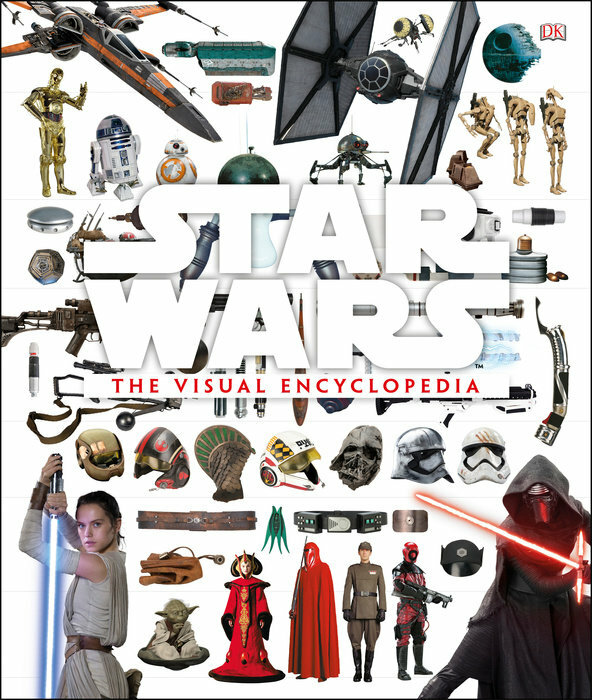 Finally, we conclude with our Plot Bunny Giveaway, spinning off from The Force Awakens title.